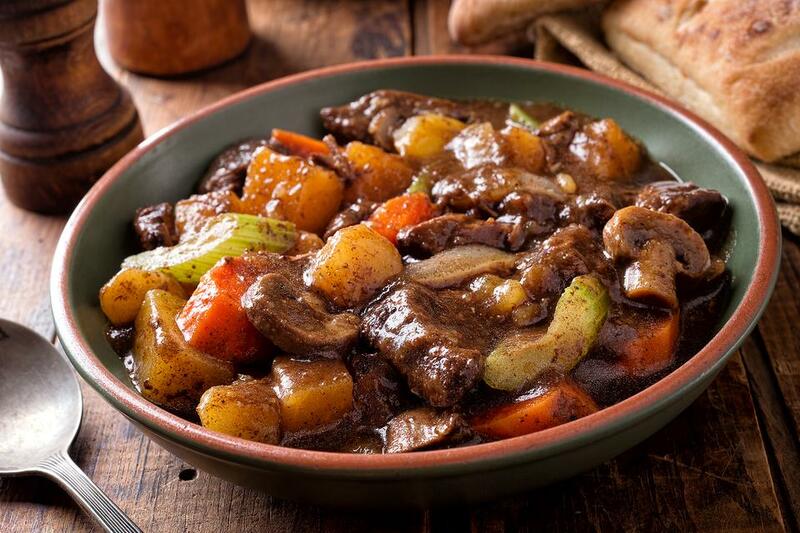 During the cooler months, there's nothing like a big bowl of beef stew. But, who has the time to cook it all day long? Not me! Here's my easy beef stew recipe that's ready in less than 45 minutes. Heat the oil in a large pot. Season the meat with salt and pepper and cook until browned on all sides, about 6 minutes. Remove from the pan. Add the vegetables to the pot and cook, stirring, about 5 minutes. Add meat back into the pot along with the broth and tomato sauce. 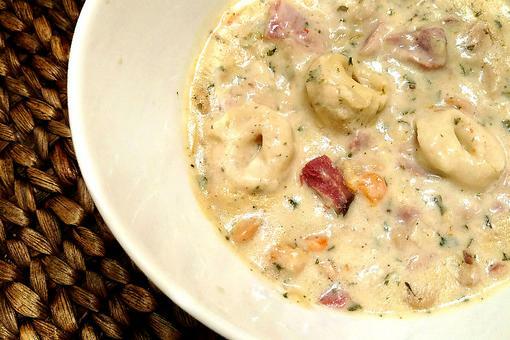 Turn heat to low and cook about 30 minutes, stirring occasionally. Feijoada: How to Make This Hearty Portuguese Stew! How to Make Creamy Slow Cooker Chicken Chili (It's So Easy)! 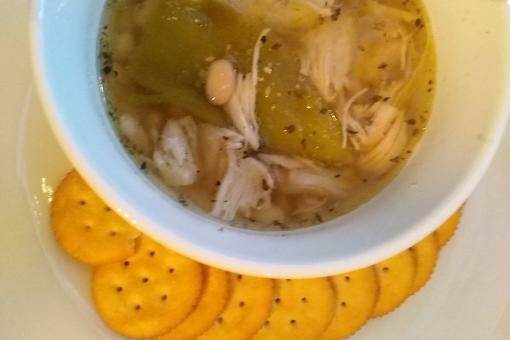 This Slow-cooker White Chicken Chili Recipe Takes the Brrrrr Out of Winter! This Easy Beef Stew Recipe Is Ready in Less Than 45 Minutes!